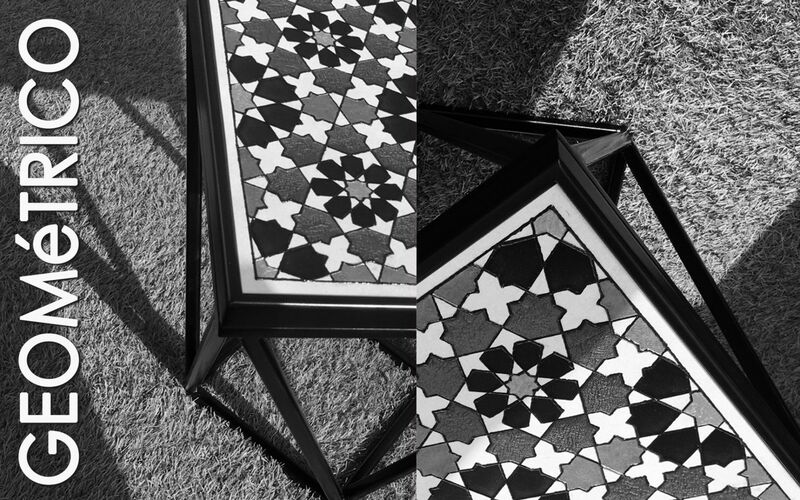 American University of Dubai's Professor Chadi El Tabbah presents a furniture and product collection inspired by the mathematical patterns and Kufi calligraphy of the Alhambra Palace in Granada. 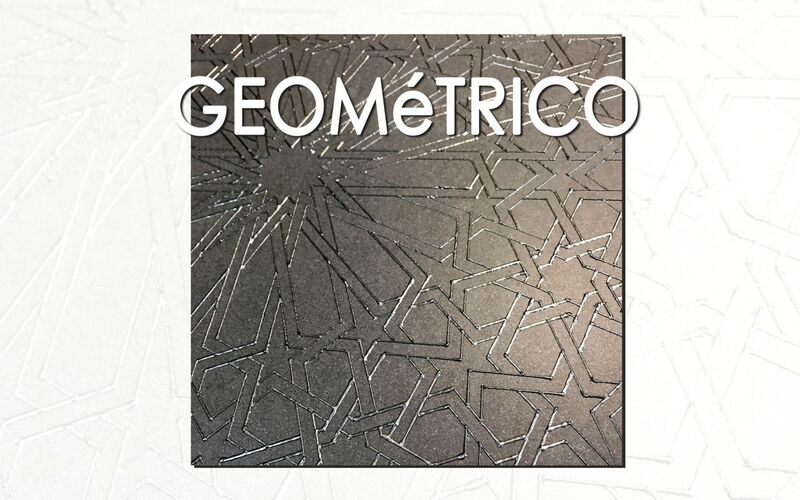 The GEOMéTRICO collection reflects the opulence of Granada, a melting pot of flavours, smells and passion, by using the technique of the modern stained glass on porcelain surfaces. The exhibition is aimed at the design community, the general public and the staff and students of the American University in Dubai (AUD). 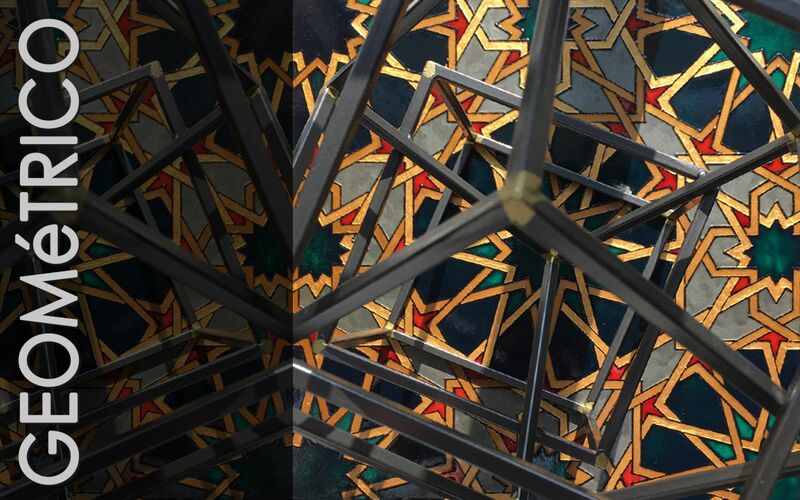 Professor Chadi El Tabbah graduated from the National Institute of Fine Arts at the Lebanese University in Beirut with a Master’s Degree in Interior Architecture and Decorative Arts. 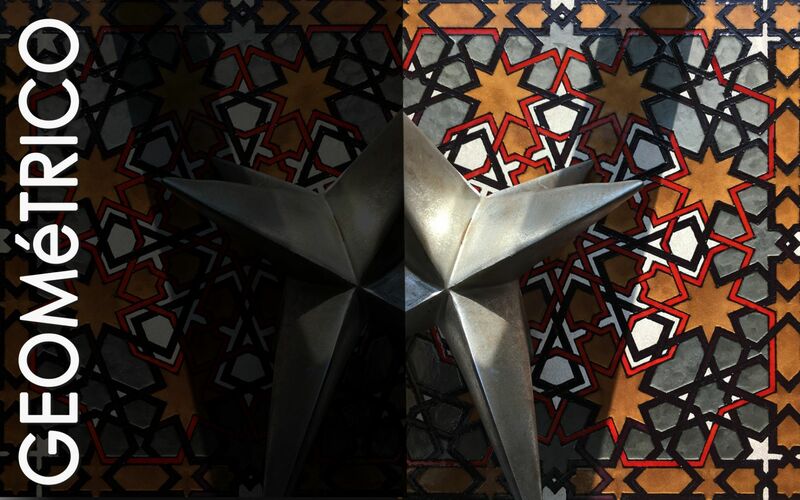 In 2013, he joined AUD's Interior Design Department where his thirteen years of experience in Dubai working in furniture and textiles across residential, commercial and hospitality sectors have made him a valuable team player. 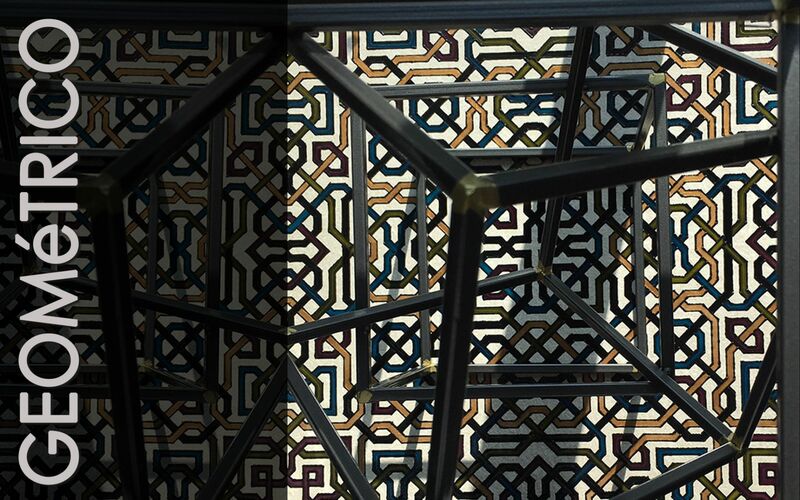 Professor El Tabbah is a member of the International Federation of Interior Architects/ Designers (IFI), Interior Design Educator Council (IDEC), and The American Institute of Architects (AIA). His teaching philosophy starts in the classroom with the notion that education is imperative to maintain a respect for human life, safety and welfare. He believes embracing the psychology, art and science of interior design is the core of a professional education.